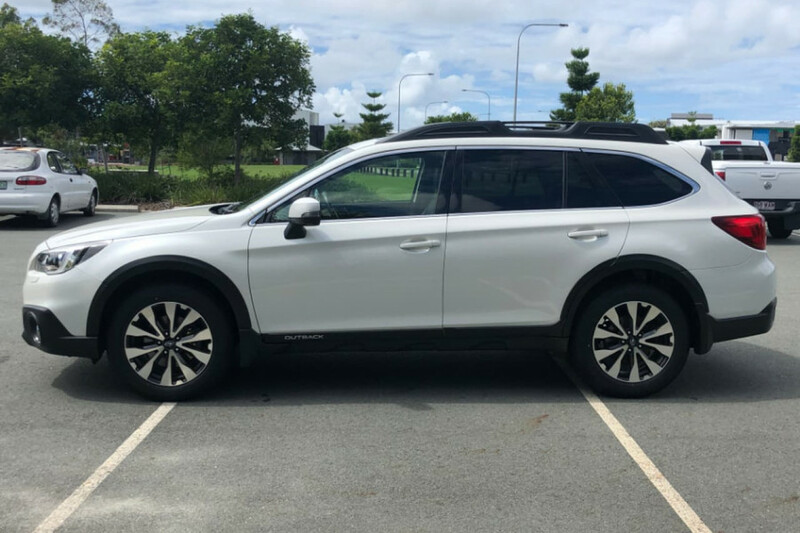 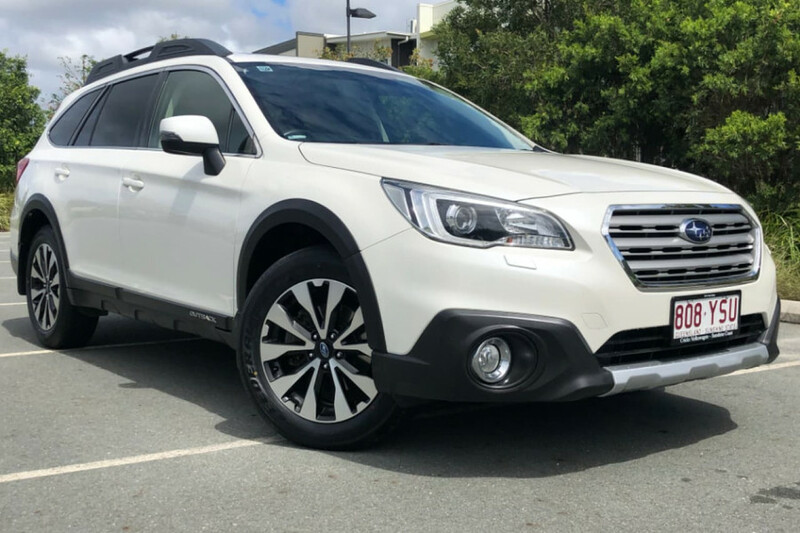 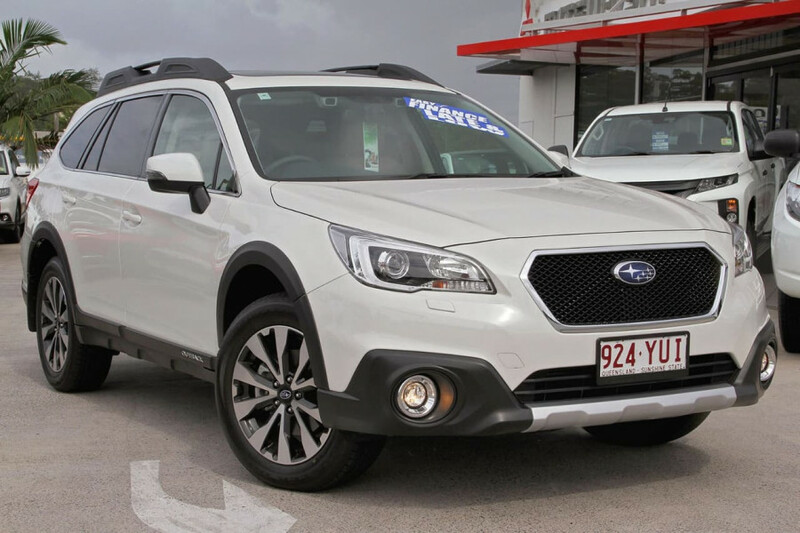 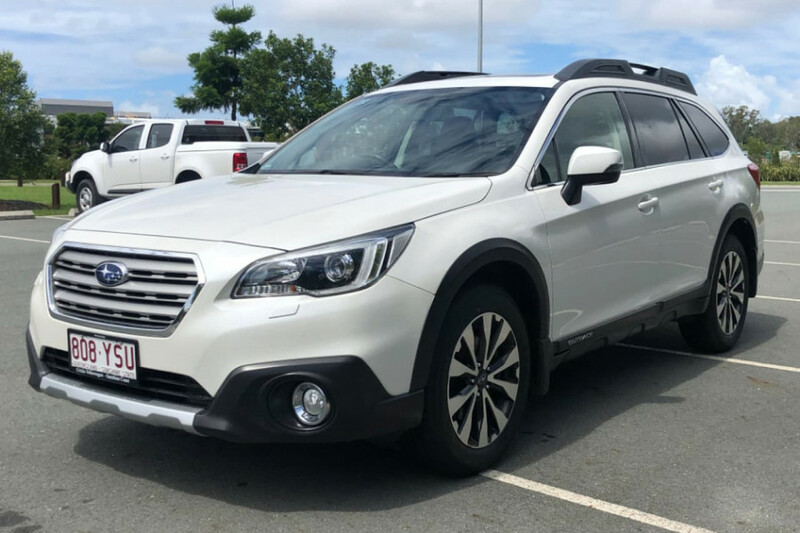 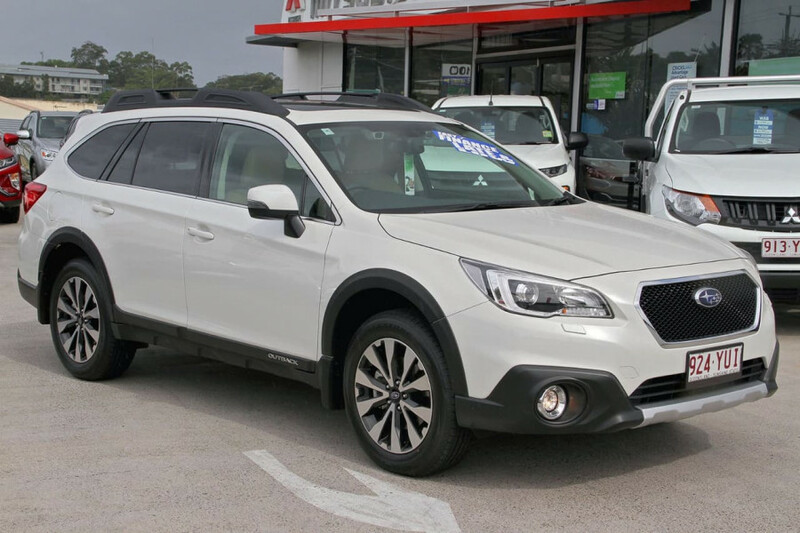 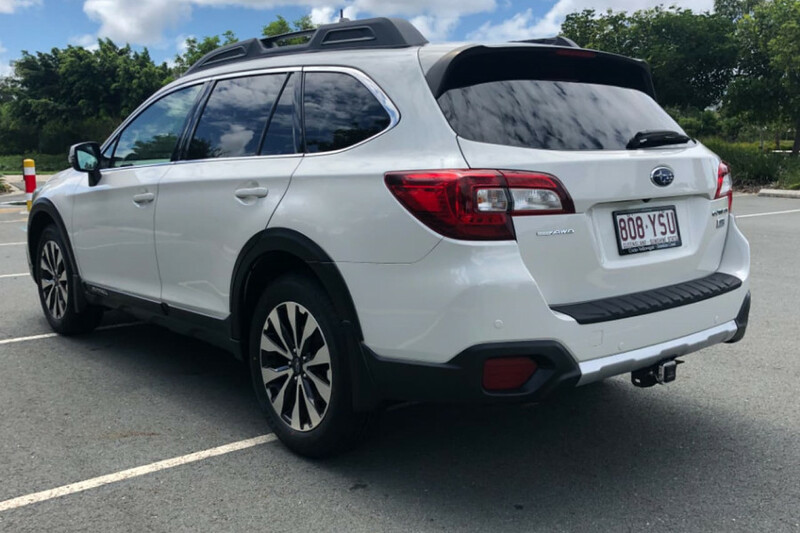 I'm interested in a New 2019 Subaru Outback AWD (stock #R11525). 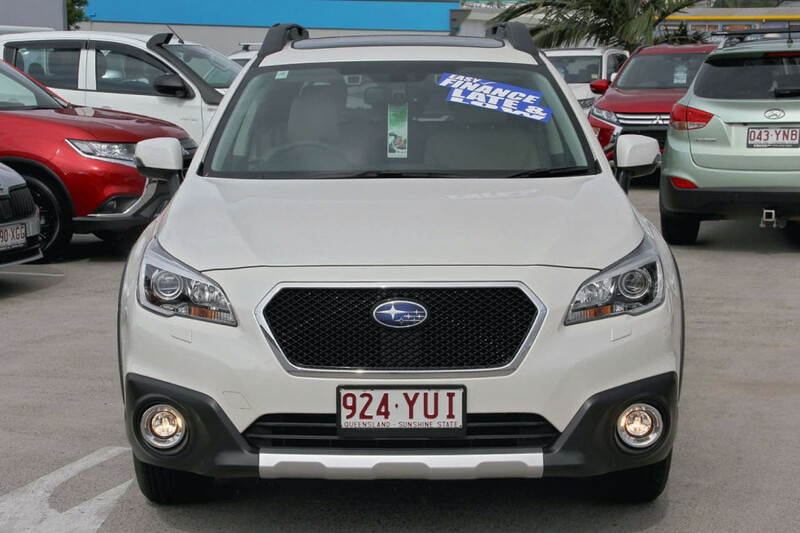 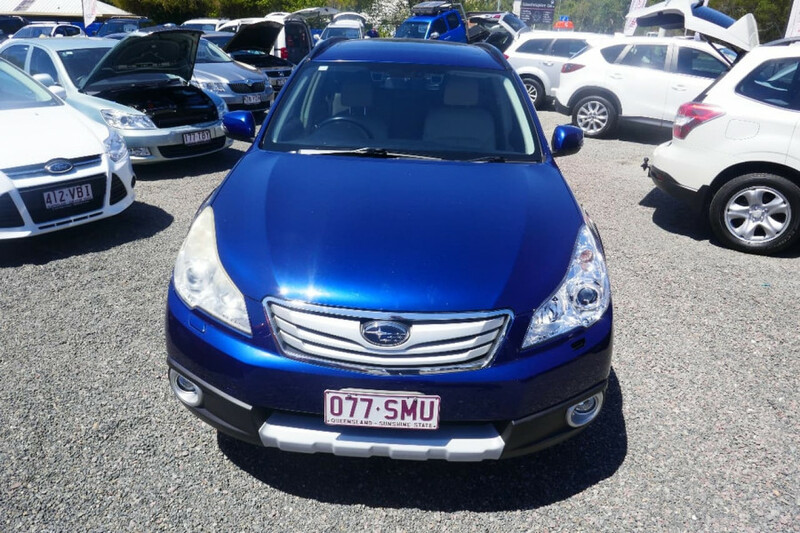 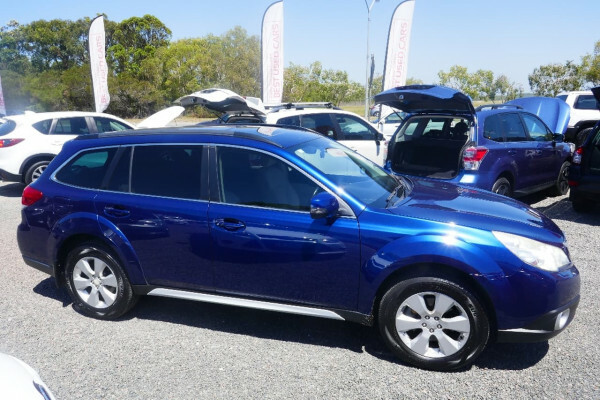 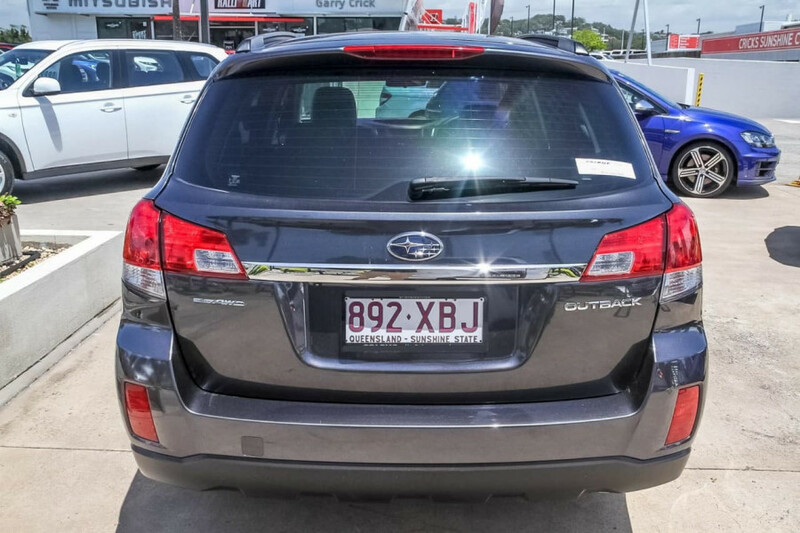 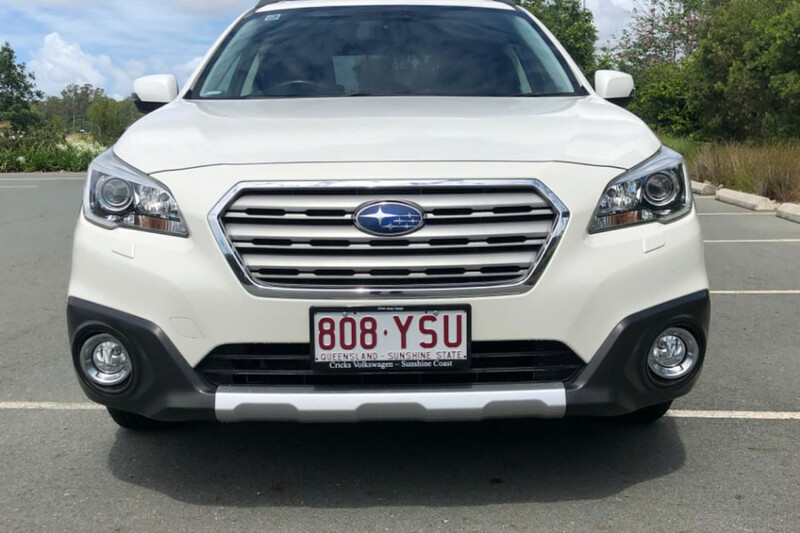 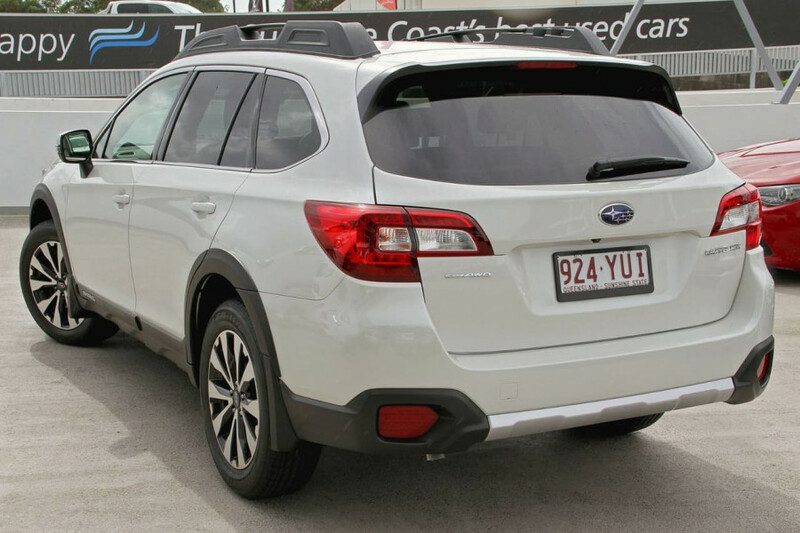 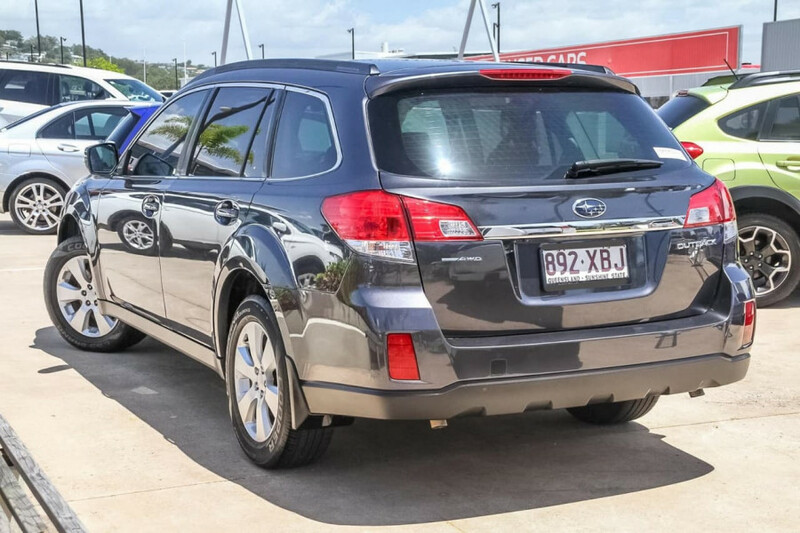 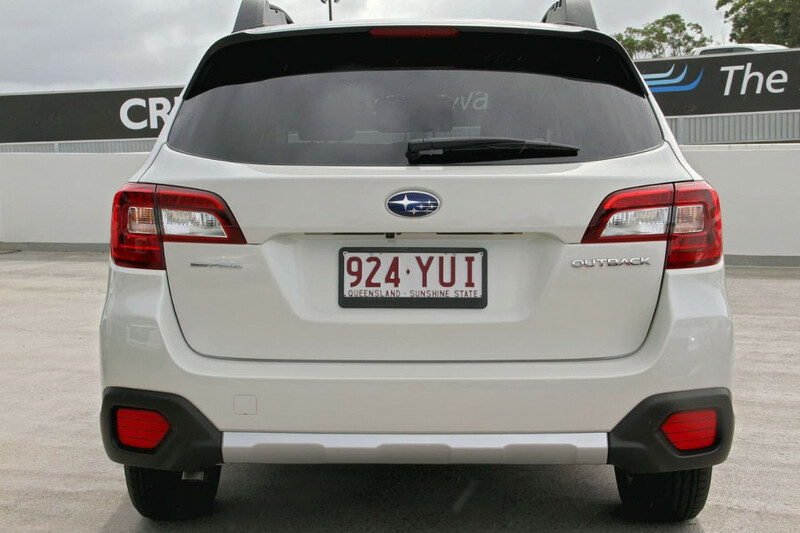 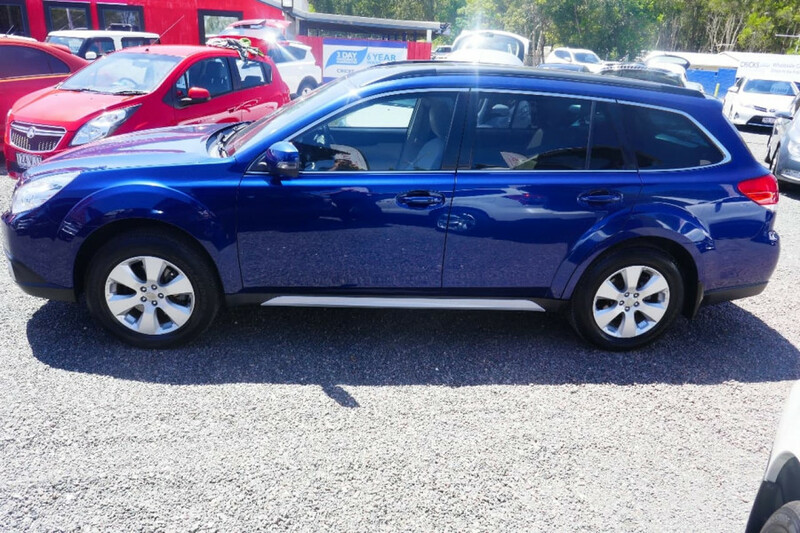 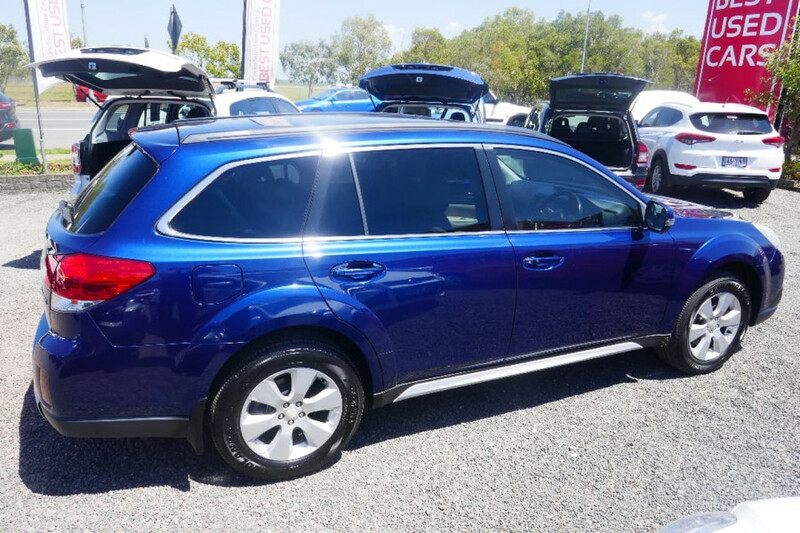 I'm interested in a Used 2015 Subaru Outback 2.0D (stock #U41790). I'm interested in a Used 2012 Subaru Outback 3.6R (stock #U41432). 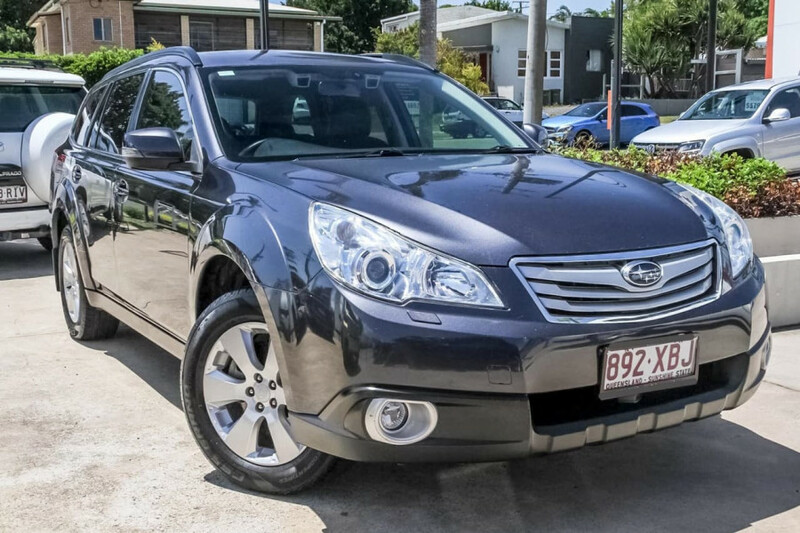 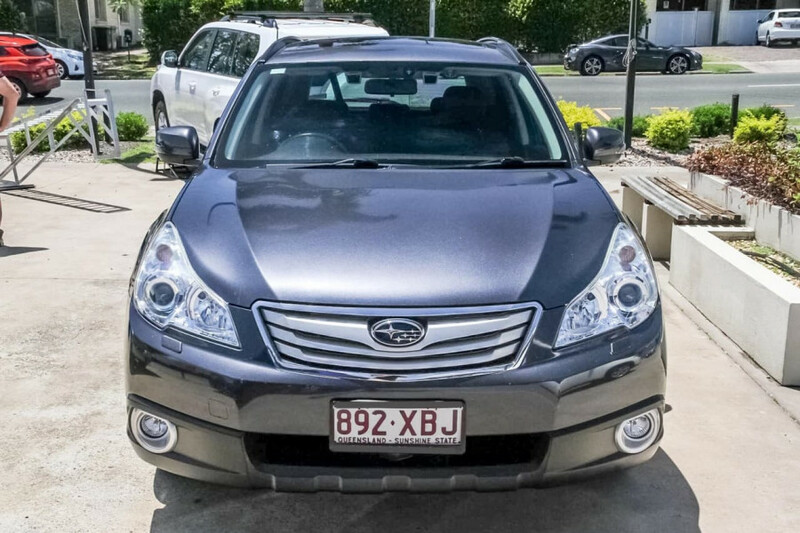 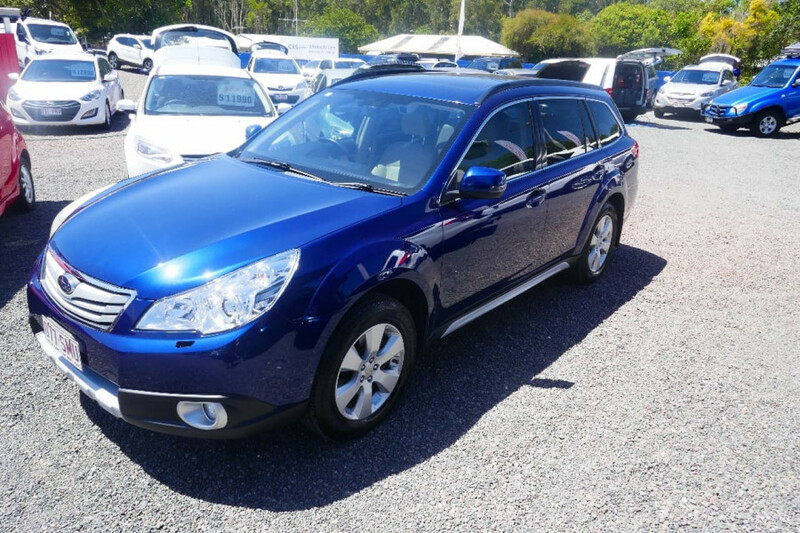 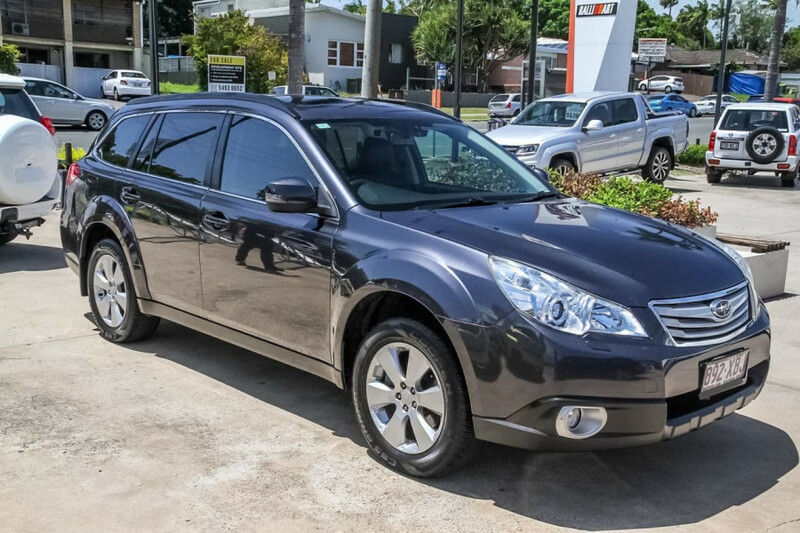 I'm interested in a Used 2011 Subaru Outback 3.6R (stock #U41700).